Within the next few minutes, find out exactly your immediate needs and get on the fast-track to operating in UCR Registration. 2019 UCR is PAST DUE! 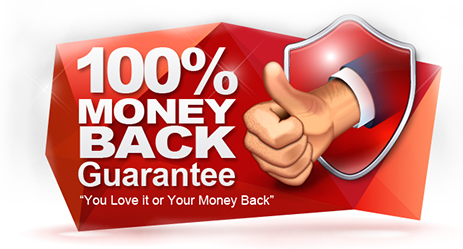 If you find or pay for a service individually or collectively as a package lower than Express DOT Service even after purchasing our service(s), we will immediately refund you any difference. We have the lowest prices....guaranteed! Be sure to have your pop-up blocker turned off! Please enter your login credentials below. Forgot Password? Click here to reset password Invalid login credentials. In order to automate your compliance with the annual Unified Carrier Registration, please enter your DOT # to determine if you are or are not registered for annual auto-renew. Please enter your DOT# below to check if last 4 digits of your EIN or SSN exists in our system. &COPY;2019 Express DOT Service - All Rights Reserved. Information and images contained here are the property of EXPRESS DOT SERVICE LLC ("EC"); and, they may not be reproduced, reused, or appropriated in any way without the express written consent of the owner. EXPRESS DOT SERVICE LLC is an independent corporation and is not affiliated with or part of the U.S. Department of Transportation. Paid Advertisement. Not associated with USDOT.